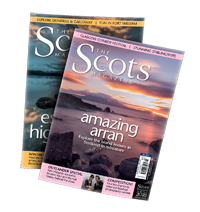 October’s Focus is on the Splendour of the South-West, with nine pages of the best things to see and do in Dumfries and Galloway. 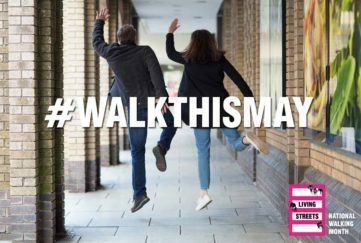 As a bonus, Garry’s picked an extra place to see in the region – the Striding Arches. 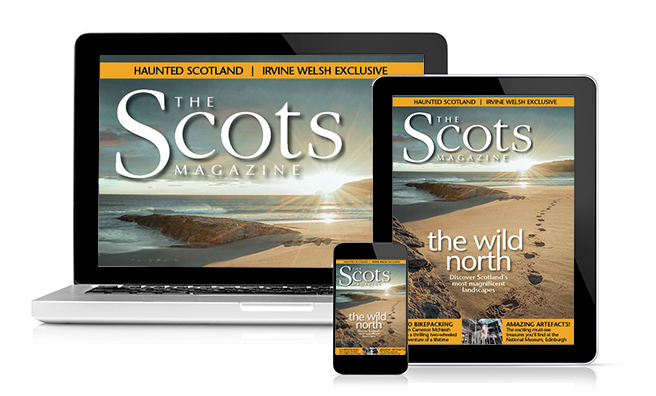 The Southern Uplands consist of some of Scotland’s most beautiful countryside, with steep-sided glens, rocky outcrops and large smooth-topped summits. 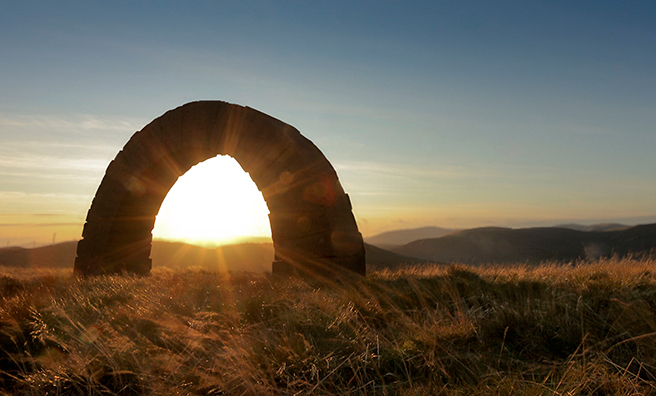 But in the area just north-west of Moniave, mixing man-made with nature, you’ll find the Striding Arches. The three arches are four meters high and span seven metres each. Each one consists of 31 blocks of hand-pressed red sandstone, weighing approximately 27 tons! 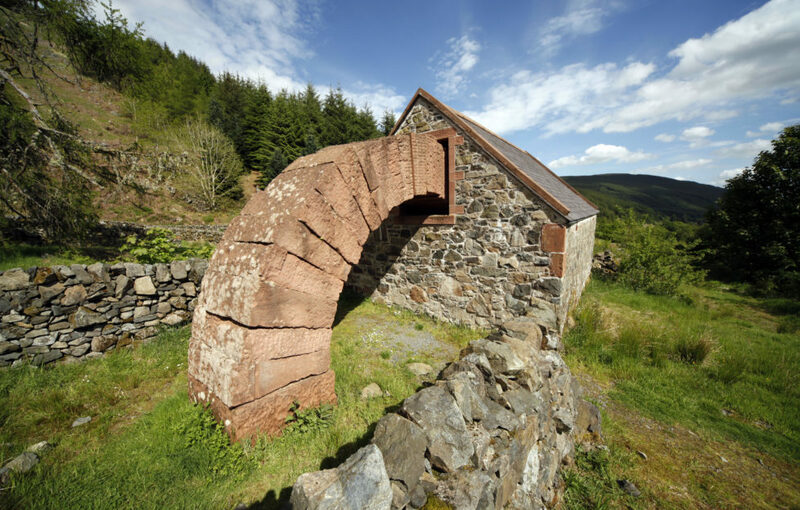 The arches are the result of a collaboration between Cairnhead Community Forest Trust, the Dumfries & Galloway Arts Association, and local artist, Andy Goldsworthy. Goldsworthy was determined to come up with a positive meeting of art and nature to offer any visitor to this area a world-class experience. He had one stipulation – no matter which arch you found yourself at, the other two should be seen, linked together by sight-lines. 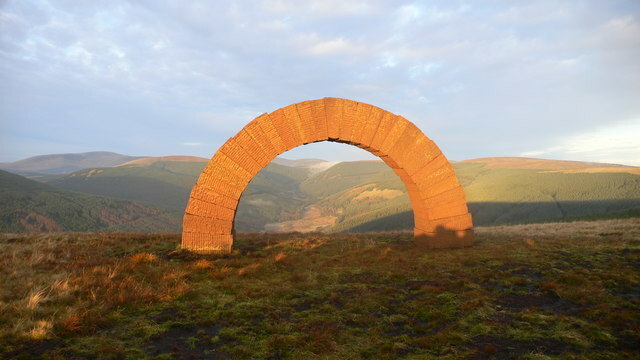 Other arches made of Dumfriesshire sandstone by Goldsworthy stand in Canada, the United States and New Zealand, echoing the travels of emigrating Scots. 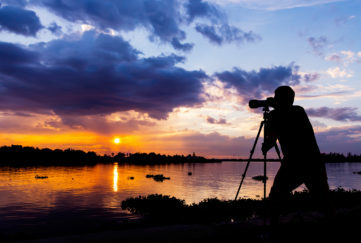 They have to be seen to be believed, but they are relatively easily accessed and make a hike in these marvellous hills even more worthwhile. A six-mile hike can take them all in at once. 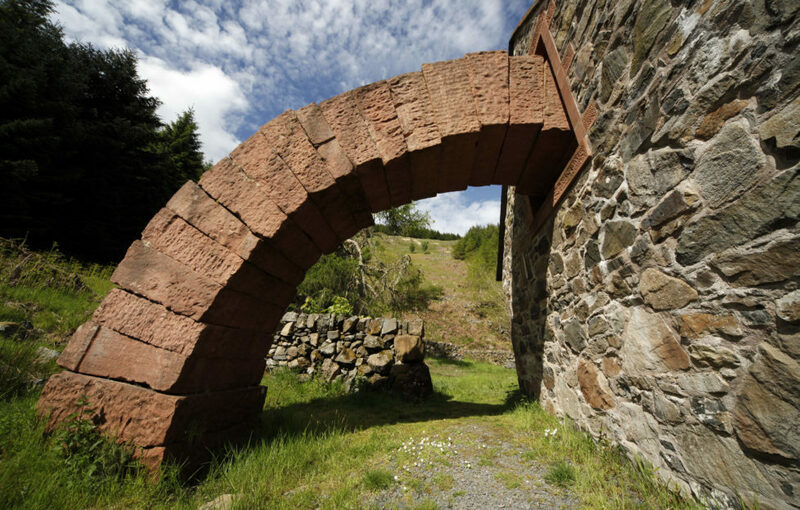 You can find the route on the Walk Highlands website, and for more information on the arches themselves click here. © Copyright Peter Edwards and licensed for reuse under this Creative Commons Licence.